Welcome to my distraction from the chaos of work, family, pets, and life in general! This is the last week of school for the kids so I am busy finishing up thank you notes for my daughter's teachers. I love these colors. Great sentiment. Thanks for joining us at DCD. Love that python paper ... gorgeous card ... so glad you joined us at Unscripted Sketches. Love that paper!! What a great teacher card. Thanks for playing along this week on the Use Your Stuff challenge. Cool paper - looks like snakeskin! 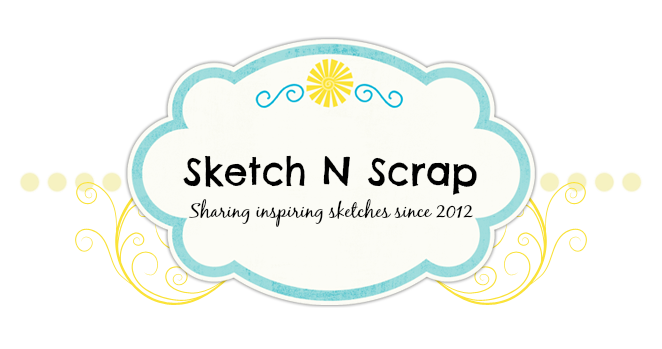 Thanks for joining us at the Paper Crafting World's No More Pencils challenge! 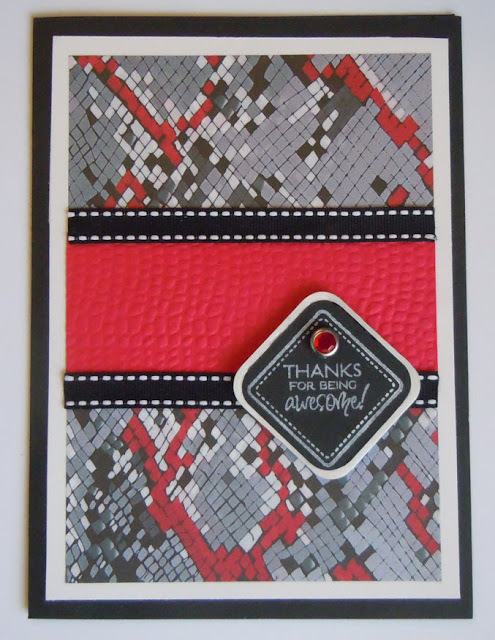 Love that snakeskin! Thanks for joining us at Unscripted Sketches!! Very nice card! Thanks for joining us at DCD this week! Hope to see you back next week! Oh love the color here! Great take on the sketch! Thanks for playing at Unscripted Sketches! I love the texture on your card....stunning card! The pattern paper goes perfectly. 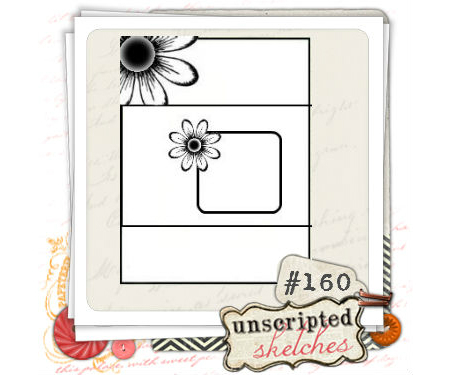 Thanks for playing at Unscripted Sketches!